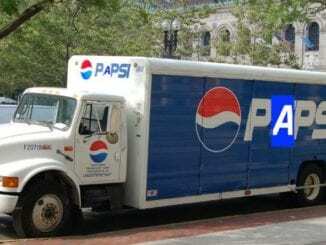 A group of wealthy Mennonites have honoured their favourite summer treat by purchasing the naming rights to the downtown Edmonton arena. 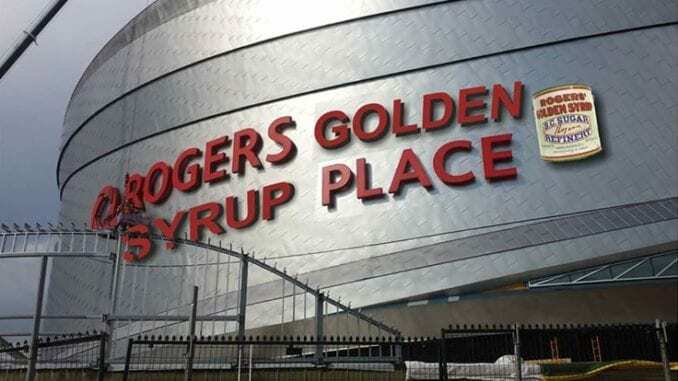 Beginning today, the Oilers’ arena will officially be known as Rogers Golden Syrup Place. The Oilers take on the San Jose Sharks tonight, and many of the players found the new name a bit of a distraction. 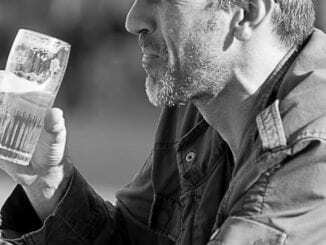 On average, Mennonites consume more than 37 litres of Rogers Golden Syrup per week, though this figure increases dramatically during the hot summer months. The group says they plan to host quilting bees, gospel quartet concerts, and MCC conventions at the arena in the off-season.